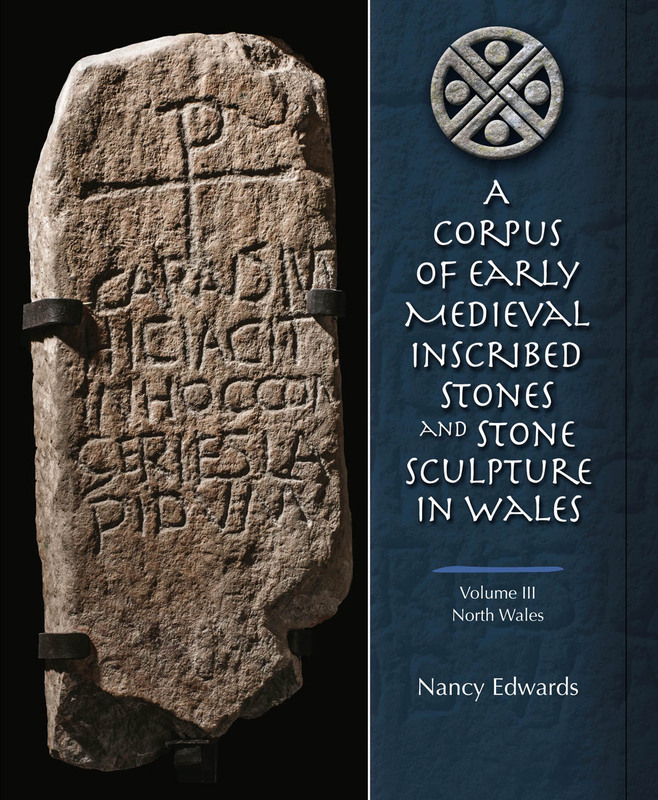 This volume, the final of three, focuses on the inscribed stones and stone sculptures of North Wales crafted between 400 and 1150 AD. It provides fresh insights and new interpretations of over 150 monuments, many of which have been discovered since V. E. Nash-Williams’s Early Christian Monuments of Wales was published in 1950. It includes an introductory discussion of the historical and archaeological context of the monuments, as well as essays on earlier research, geology, form and function, ornament and iconography, the language and lettering of the inscriptions, cultural connections, dating, and chronology. Numerous illustrations of the monuments accompany the critical analyses.